CURVED GLASS PANEL There are 5 products. We sell fridge counters with curved glass panels in 8 diferent colours for all products that need to be displayed in low temperature. Perfact for butcher shops, deli shops, take away shops. Please check our selection. 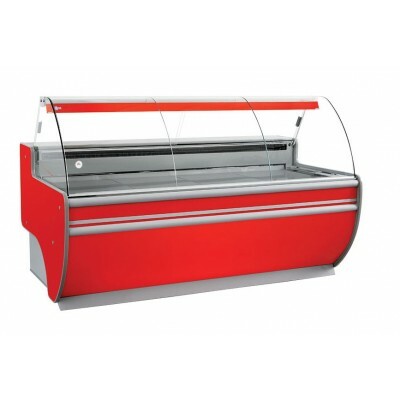 Cold counter with curved glass panel available in many of different sizes and colours. Please note for some sizes there is a lead time approximately 3-5 working days before dispatch. Contact us for more details. Spread the cost with financing from £9.50p/w + VAT. Call us today to apply. Subject to a credit check and status. Cold counter with curved glass panel available in many of different sizes and colours. Please note for some sizes there is a lead time approximately 3-5 working days before dispatch. Contact us for more details. Spread the cost with financing from £9.82p/w + VAT. Call us today to apply. Subject to a credit check and status. 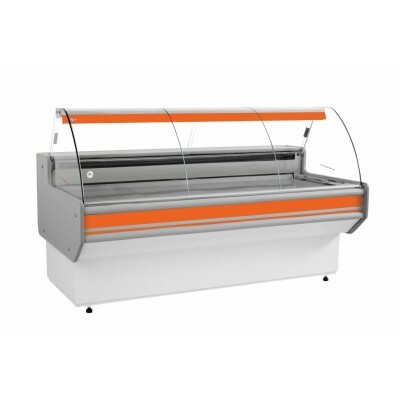 Cold counter with curved glass panel available in many of different sizes and colours. Please note for some sizes there is a lead time approximately 3-5 working days before dispatch. Contact us for more details. Spread the cost with financing from £10.56p/w + VAT. Call us today to apply. Subject to a credit check and status. 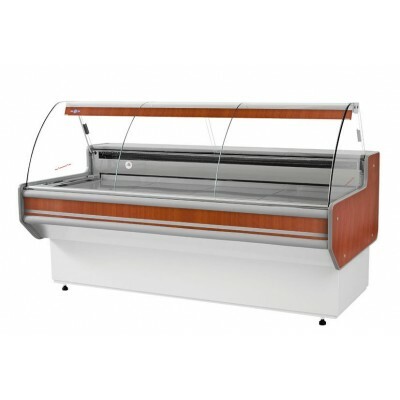 Cold counter with curved glass panel available in many of different sizes and colours. Please note for some sizes there is a lead time approximately 3-5 working days before dispatch. Contact us for more details. Spread the cost with financing from £11.09p/w + VAT. Call us today to apply. Subject to a credit check and status.